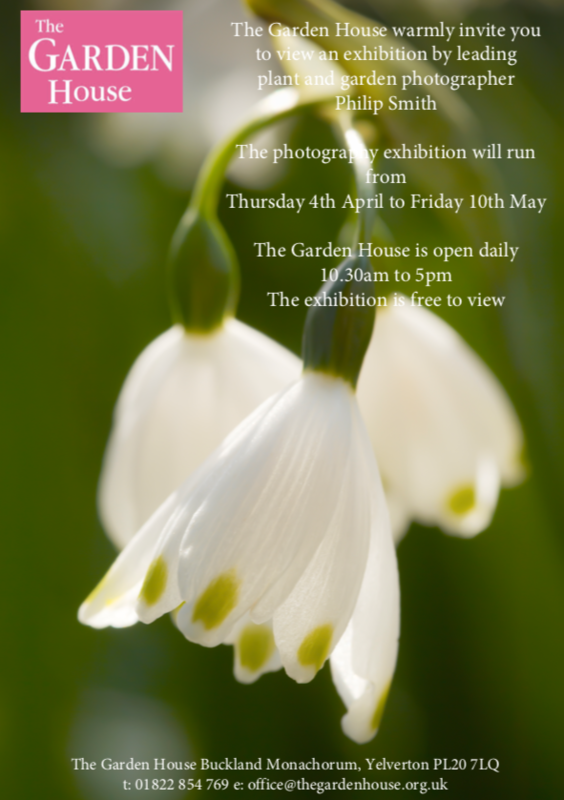 Learn from a master garden photographer, at his only South West workshop at The Garden House. Join Philip Smith, a professional garden and plant photographer, who will share with you the benefit of twenty years’ award winning experience. His images have been featured in a wide variety of magazines and books. In 2007, he founded International Garden Photographer of the Year in association with the Royal Botanic Gardens, Kew and ran it for seven years. During this time, he developed workshops in garden and plant photography for clients such as the National Trust, Royal Botanic Gardens, Kew, National Garden of Wales and many others. His workshops have expanded to include locations overseas, notably Parques de Sintra and Cida das Camelias, Portugal, Gothenburg Botanical Garden, Sweden, and I Maestri del Passagio festival, Italy. Philip is a workshop leader for the Royal Photographic Society and author of ͚Better Plant and Garden Photography (Garden Photo Press, 2012). Philip will take time in the classroom and the garden to show you how to take better photographs. This workshop is a must for any keen or aspiring garden photographer.